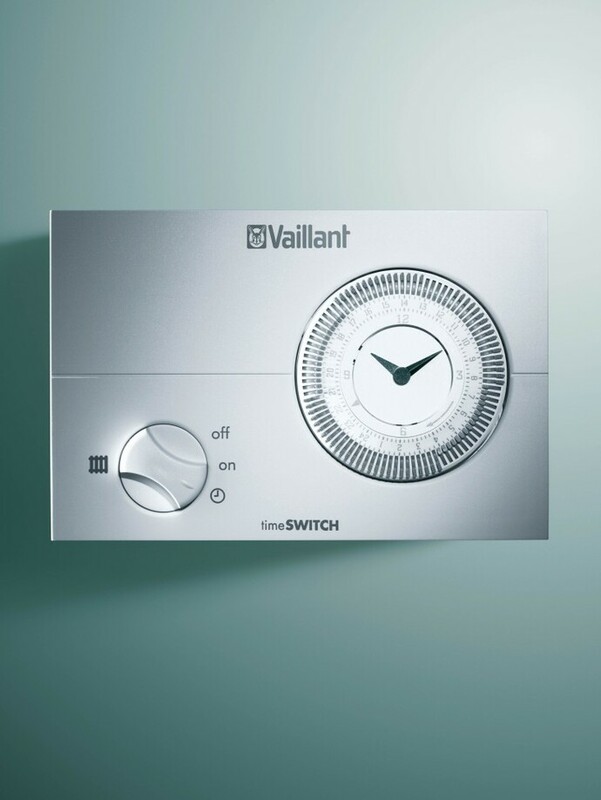 There are a range of different controls and thermostats available to help you manage your heating and hot water demands. 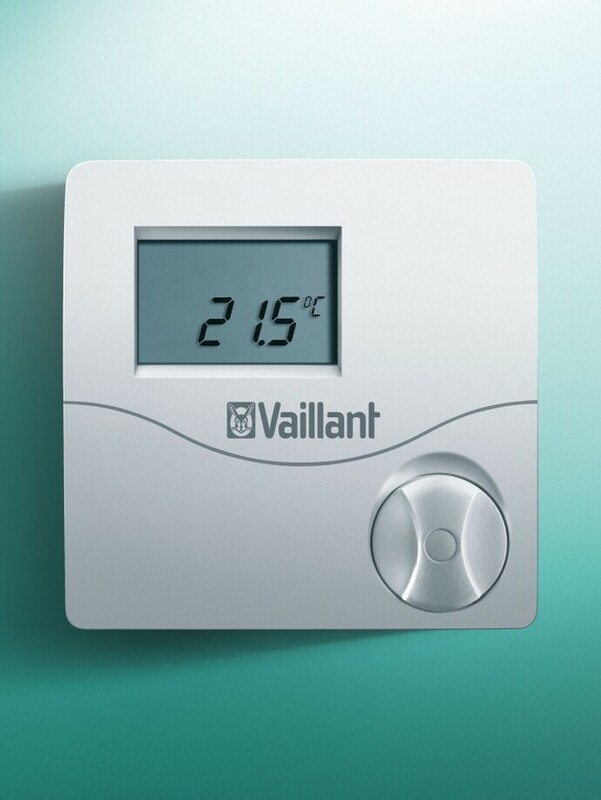 You can choose from simple analogue heating timers to smartphone App based thermostat controls that allow you to manage your heating wherever you are. You can even connect to Amazon Echo and ask Alexa to turn up the heating temperature for you! 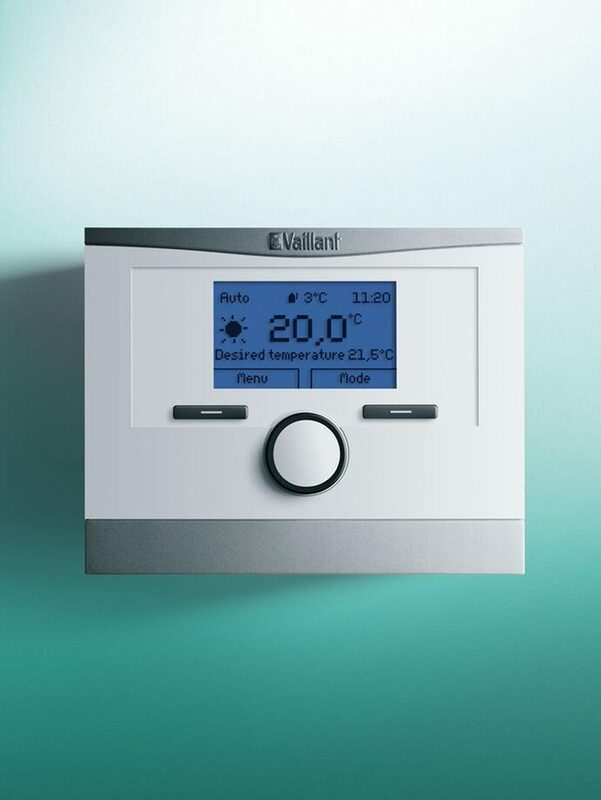 Your local Vaillant Advance installer will be able to recommend the best control to suit your needs.